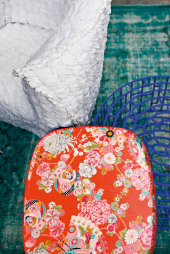 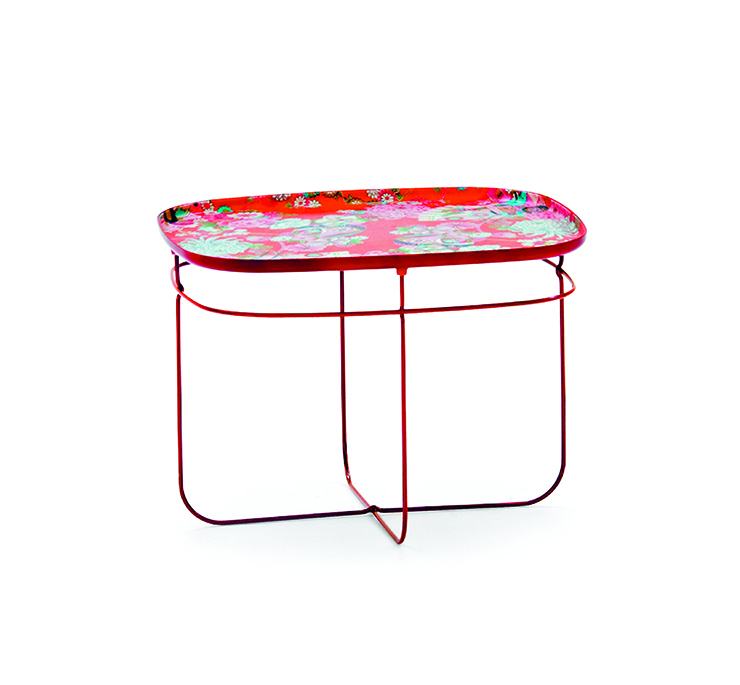 The caffee table Ukiyo is color, elegance and a little pieces of Japanese tradition linked to vital energy. 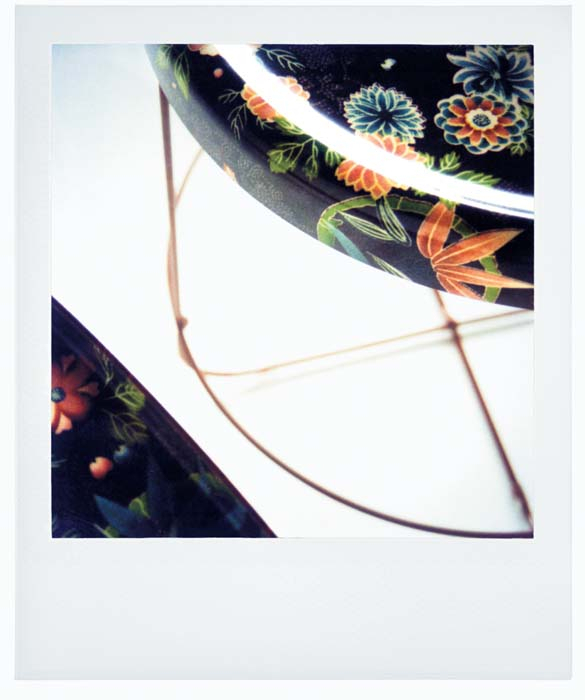 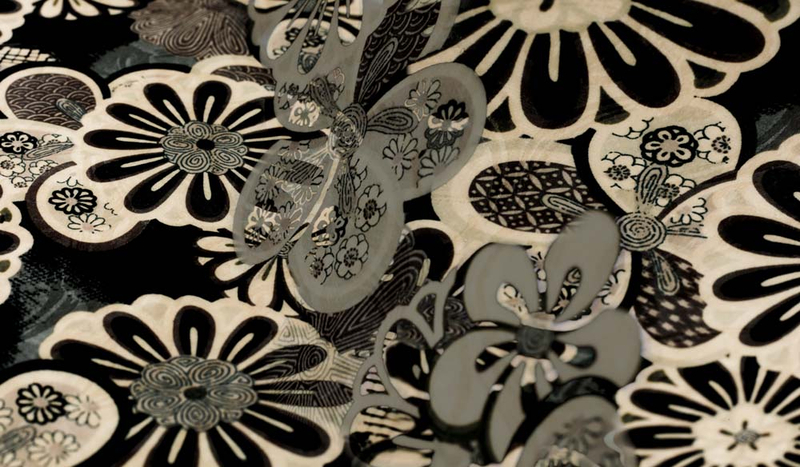 The top of the coffee table Ukiyo, takes the kimono cloth printed in polyester resin, meanwhile the structure is light in steel wire. 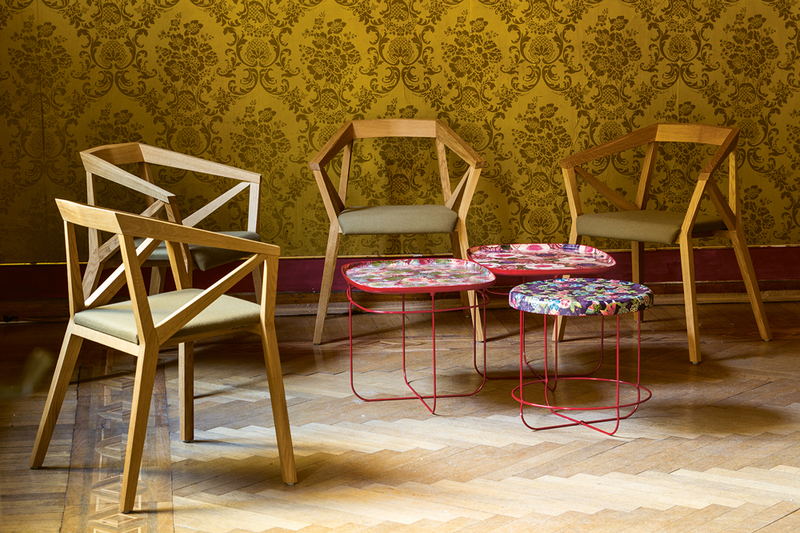 Ukiyo is a good small caffee table with a big particularity, it is available in rectangular or round shape. 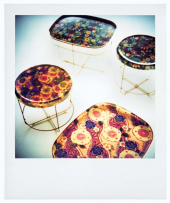 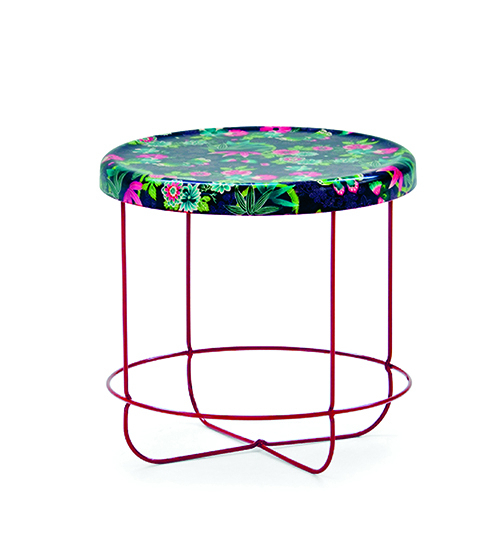 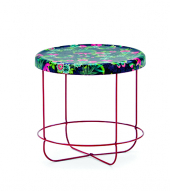 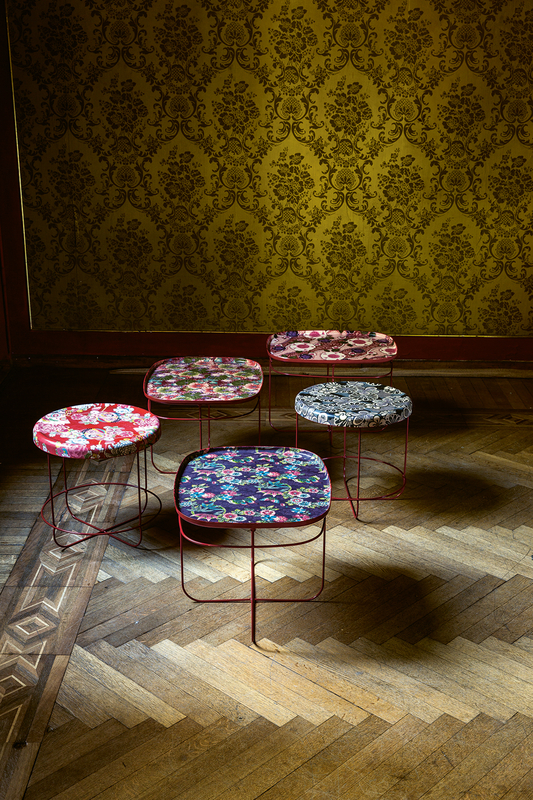 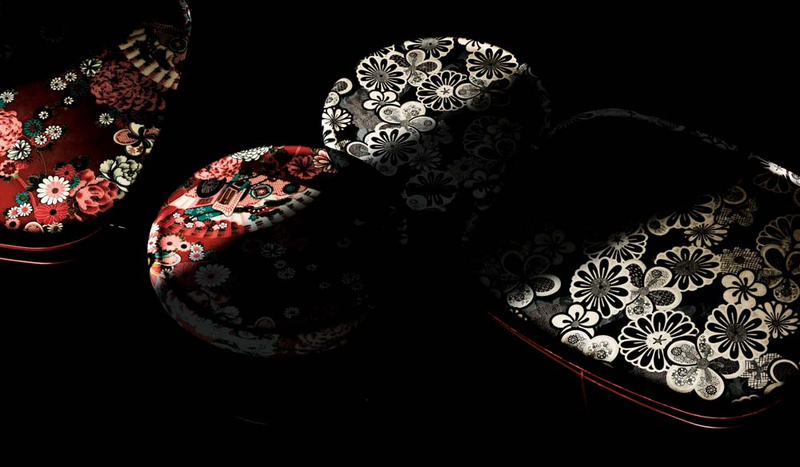 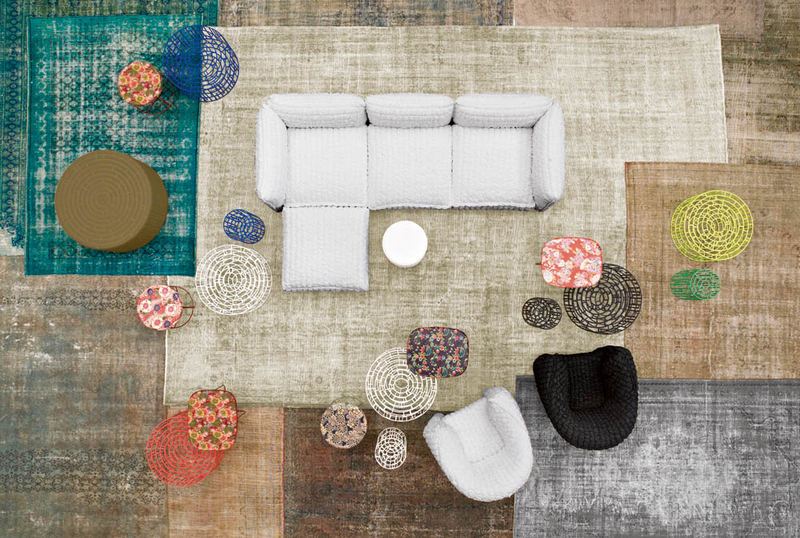 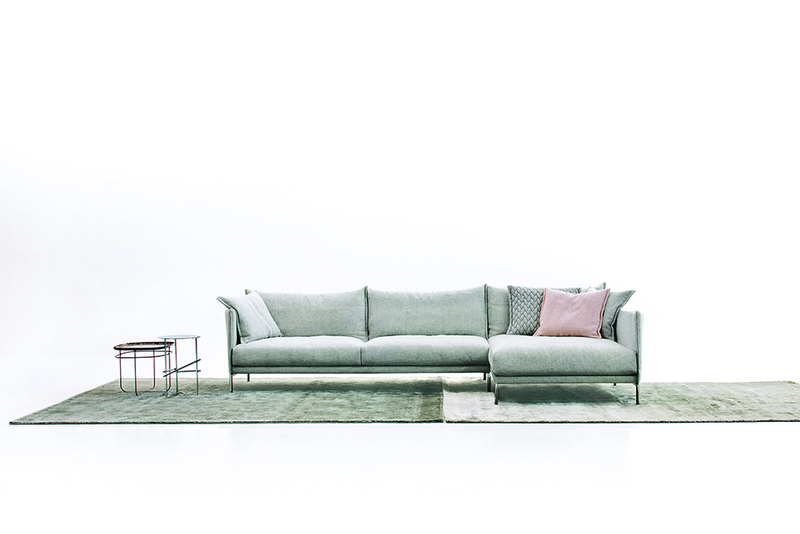 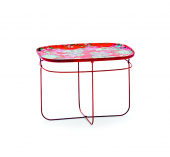 Ukiyo is the coffee table with a big brand: Moroso.